Joynture is a membership community located at 48 Wall St, New York. 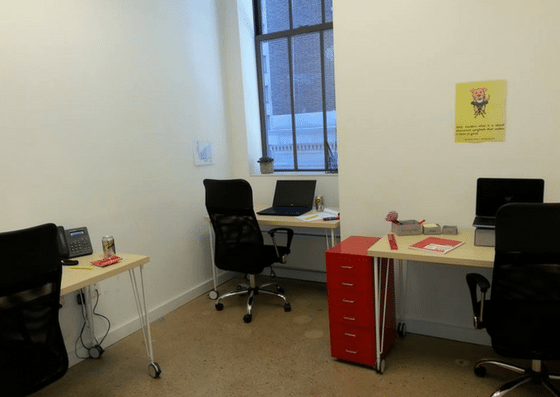 They offer coworking spaces for $25/seat/day or $250/seat/month. 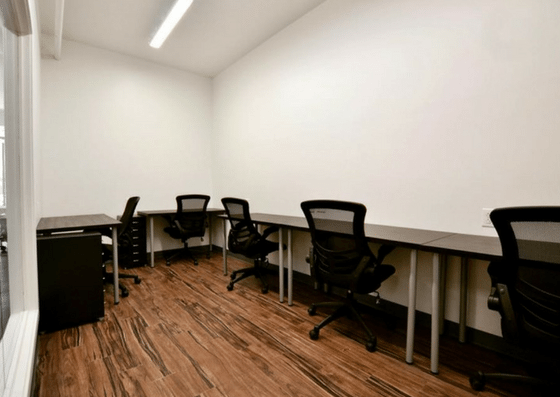 They also have small and large private offices which employ customized pricing. Their amenities include conference rooms, mail and package reception, private phone booths, and more. 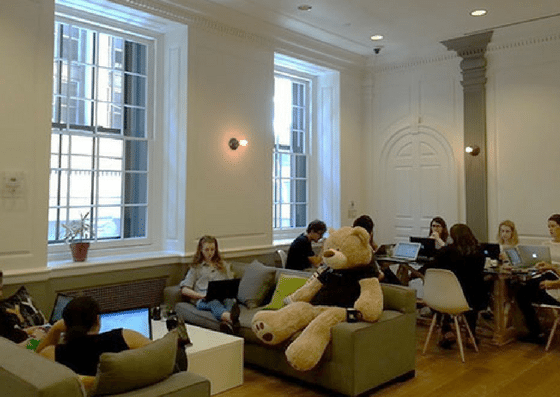 At Joynture, coworking spaces cost $25 per day or $250 per month. They also have private offices available and prices vary depending on the size of the office and the number of seats.